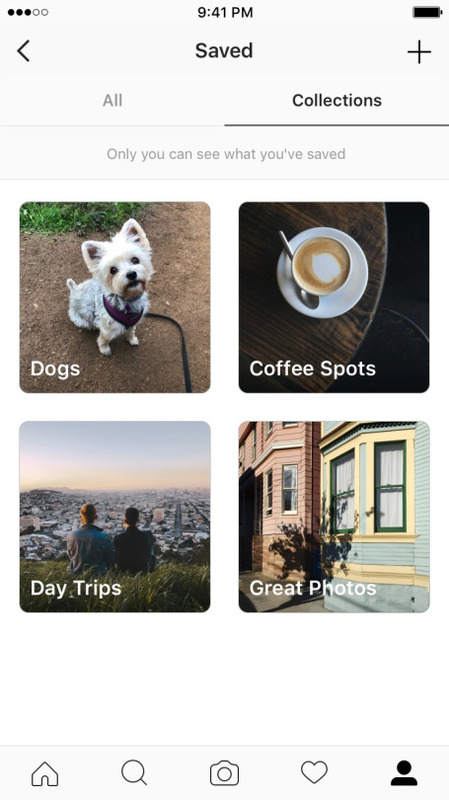 Instagram introduced saved posts in December of last year. And now, the Facebook platform is debuting a new organization system for those saved posts. Located on users’ profiles, the collections are private. 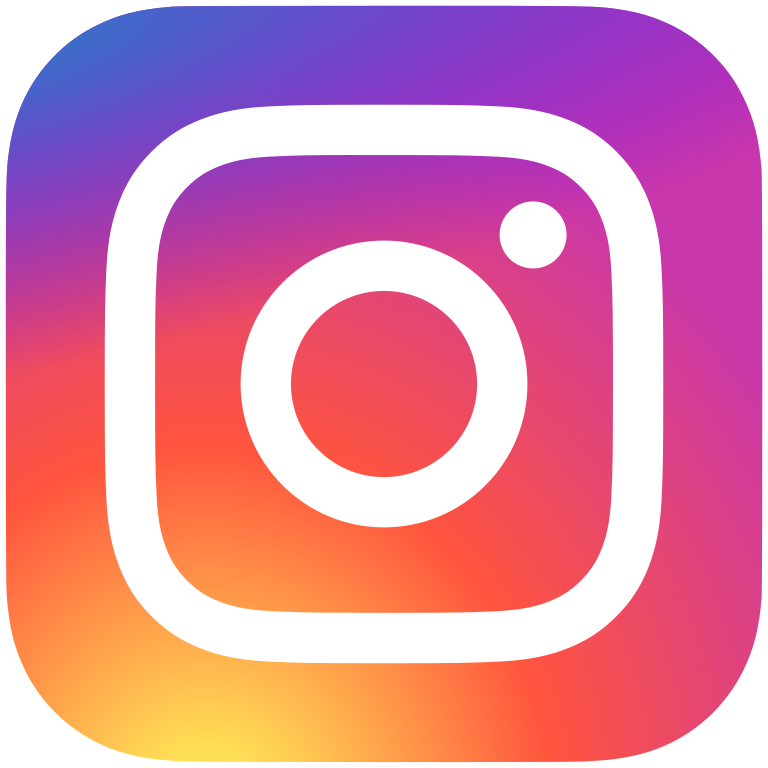 The social network states 46 percent of Instagrammers have saved at least one post since the feature rolled out last year. Now, it’s possible to save posts to a collection directly. “Starting this week, you can save posts into private collections. Tap and hold the bookmark icon underneath any post to save it directly to a collection. You can create and name a new collection when you save a post, or you can add it to one you’ve already created. You can also create a collection out of your existing saved posts. Tap the plus icon in the top right corner, give your collection a name and select the saved posts you’d like to add,” the company explains. The new update is now available for iOS and Android in the Apple App Store, as well as the Google Play store for version 10.16. The company recently introduced new Instagram Stories creative tools as it hit 200 million daily users.